What do trains eat for breakfast? 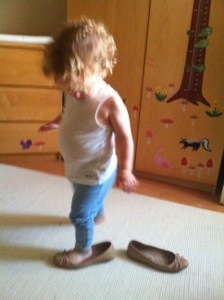 mummy, do efflants (elephants) wear shoes? That be silly! 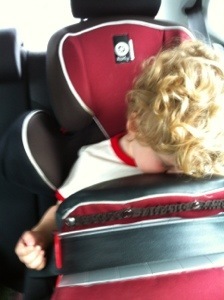 Elliot: Mummy, what are engines doing? Elliot: no mummy, they wake up now! Me: oh, are they having breakfast? What do you think they like for breakfast? Me: Yum. Do you like eggs Elliot? Elliot: no, I like weetabix. 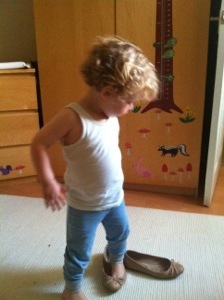 Mummy’s shoes are so much fun! This entry was posted in Elliot, Fun, Overheard, Story and tagged Conversations with toddlers, elephants, trains. Bookmark the permalink.